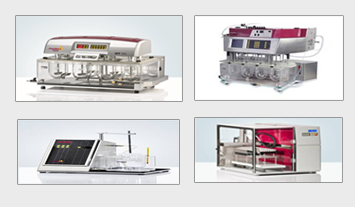 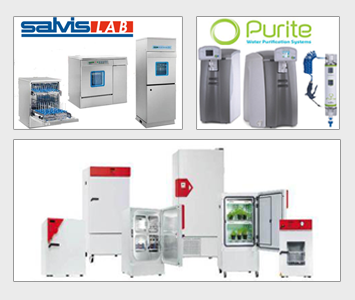 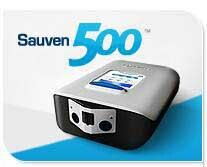 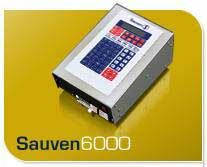 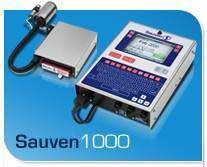 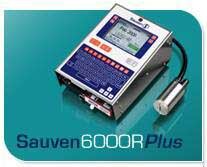 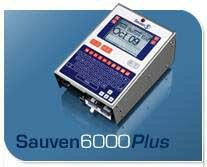 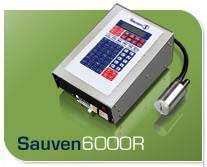 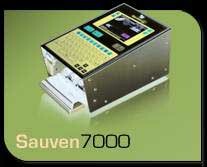 The Sauven range of ink jet printers are all designed as industrial inkjet printers for coding and marking solutions. 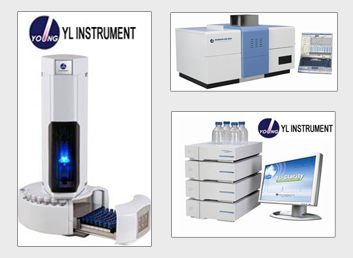 The critical design criteria for each product are ease of use, low maintenance and cost effectiveness whilst giving ultra high resolution printing. 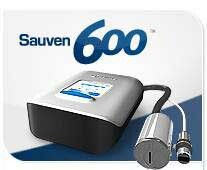 Sauven is based in the UK.